. 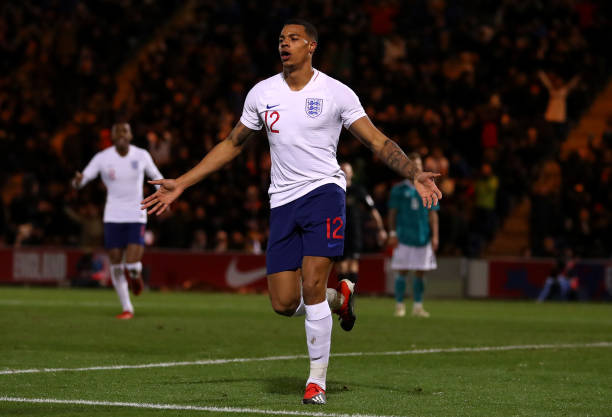 @LukasNmecha switches international allegiance from England to Germany. He had played for the England U19 team, but now has decided to represent his birth country.